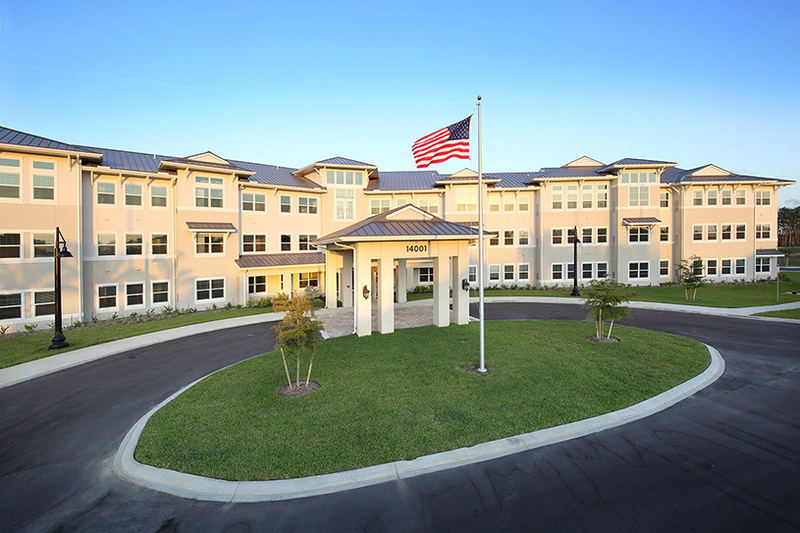 With 115 years of combined experience, our dedicated senior living team understands construction development in a way that most general contractors simply do not. The depth and breadth of their experience allows them to anticipate challenges that can arise on a senior living construction project and proactively manage them. We ask that all our clients involve us in their senior living projects as early as possible. This allows us to collaborate with designers and anticipate potential problems before we even start moving dirt or laying foundation. Come See Us at our next Conference! 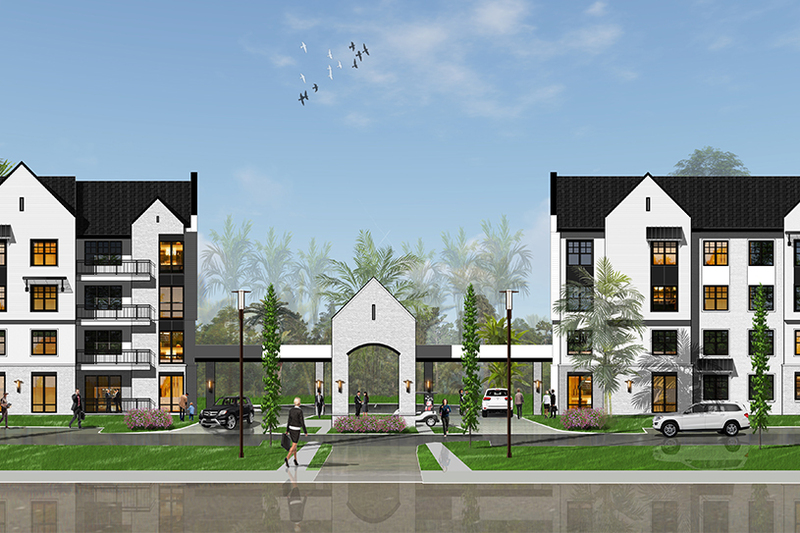 You will receive the peace of mind knowing that your project is in the hands of a team who understands not only construction, but senior living development. This experience ensures that we seamlessly integrate into the many different processes and disciplines involved in the successful execution of a complex senior living project. 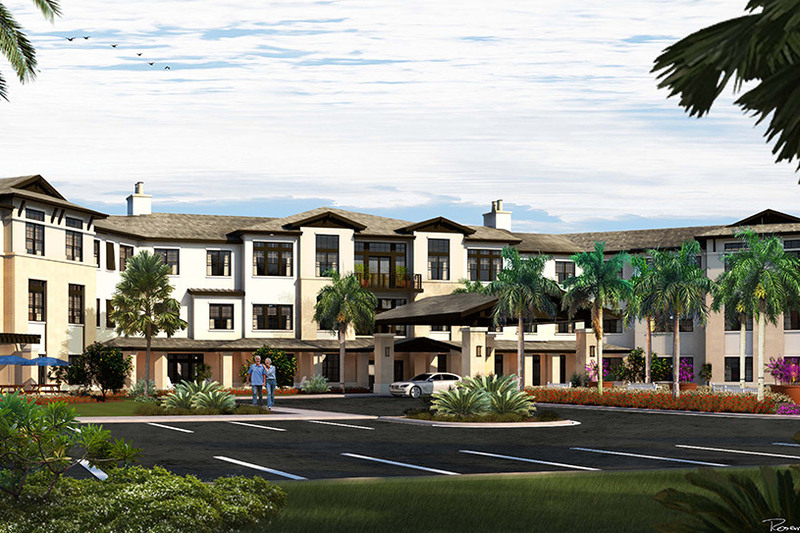 Looking to discuss your next Senior Living project?